Superman is gone...this time for real. Things haven't been going so well for the DC Extended Universe (DCEU). First, Suicide Squad bombed big time at the box office and the movie they thought would put them on level terms with Marvel's The Avengers, Justice League, unfortunately did not get as much attention as a bad CGI lip job got in the movie. 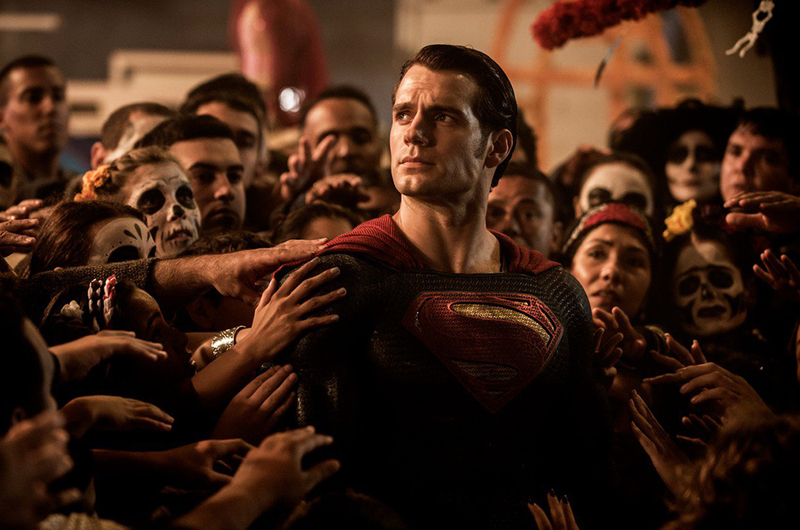 Now, it seems that the DCEU has been dealt another blow: Henry Cavill will reportedly not be playing Superman anymore. According to entertainment site The Hollywood Reporter, the British actor is said to be hanging up his red cape for good after contract talks went sour. Warner Bros. has reportedly been trying to rope the 35-year-old, who first donned the Super suit in 2013's Man Of Steel, into playing a cameo role in the upcoming Shazam! movie. However, talks broke down due to a scheduling conflict, the website reported. With Warner Bros. reportedly focusing on a Supergirl movie instead, chances of Cavill donning the blue suit and appearing in another DC film again are very, very slim. According to THR, the movie studio will likely not make another solo Superman movie for at least a couple of years and they are very likely to "hit a reset button with the DC universe". Sorry boys and girls, Superman won't be coming back to life like he did in Justice League. As for Cavill, he has reportedly sign on to play a role in the upcoming Netflix series The Witcher, which is based on a popular video game franchise. Hey, now that the Superman role is vacant, may we suggest Henry Golding for the role?